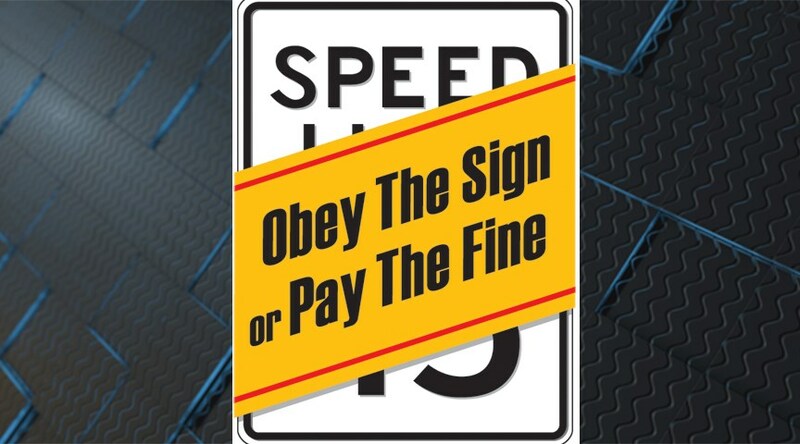 Police are ready to give out speeding tickets to anyone driving even one mile over the posted speed limit in North Carolina. Many believe they can drive up to nine miles per hour over the speed limit and not get a ticket, but the NC Department of Transportation is launching a new effort on Thursday to debunk the “buffer zone” myth. In 2015, NCDOT says 88 percent of all speeding-related traffic fatalities in the state occurred on non-interstate roadways where the posted speed limits were 55 mph or lower. Only 8 percent of the state’s speeding-related fatalities occurred on interstate highways. “A crash on a road with a speed limit of 65 mph or greater is more than twice as likely to result in a fatality than a crash on a road with a speed limit of 45 or 50 mph and nearly five times as likely as a crash on a road with a speed limit of 40 mph or below,” said NCDOT. Have something to say about the new speeding law? Let us know in the comments below!